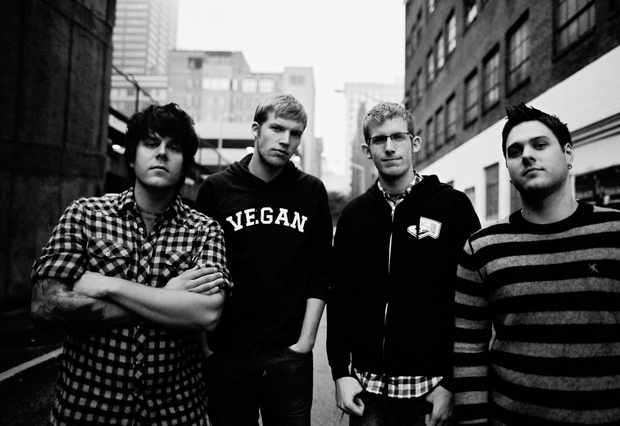 Flint, Michigan natives The Swellers have premiered a video for their song “The Best I Ever Had.” The song is from the band's upcoming release Good For Me due out on June 14 via Fueled By Ramen. The band is currently finishing up on the Take Action Tour. Check out the video below and let us know what you think!